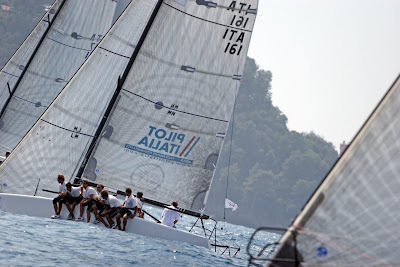 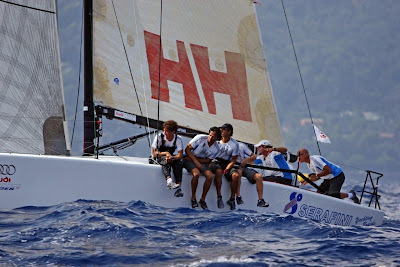 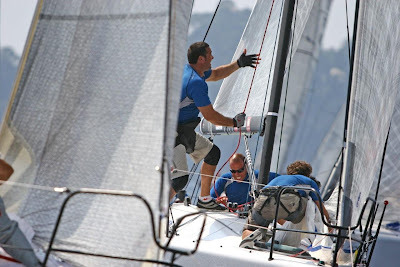 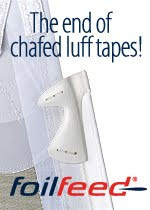 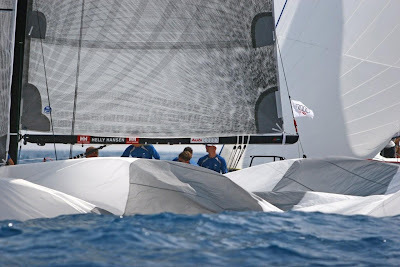 The twelve teams competing on day one of the Santa Margherita Ligure edition of the Melges 32 2008 Audi Sailing Series were faced with tricky conditions for the first two races of the series. 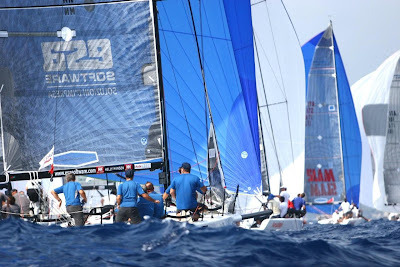 Racing started in an eleven knot southerly breeze with a three foot chop making good upwind speed a challenge for the helmsmen. 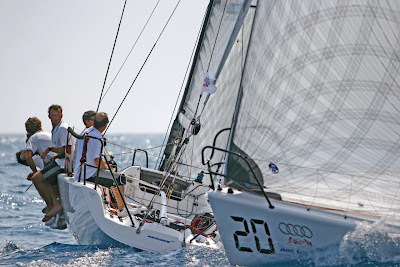 The wind faded steadily during the day and had dropped away to almost nothing by the end of the second race forcing the race committee to send the fleet ashore without having sailed the final scheduled race.